2-day world class training in Denmark! Would you like to learn DaVinci Resolve? DaVinci Resolve is the leading professional colorgrading software. If you are working with video and on a tight schedule, then this is the tool for you. 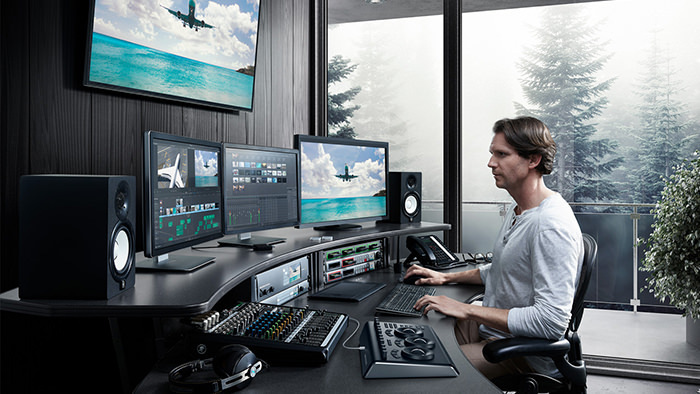 DaVinci Resolve will allow you to achieve higher production values on a lower budget. Our 2 day master class will allow you to immediately integrate Resolve into your video workflow. No previous colorgrading experience is necessary. The Lite version of the software is available free to download. There is no reason to wait to get started. Join our next Master Class at Stjernholm & Co and learn to take your color-grading to the next level. 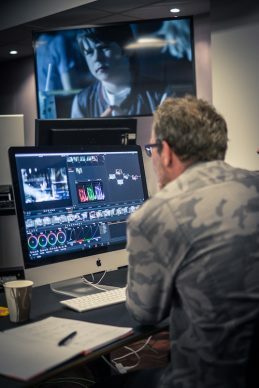 The 2 day course will teach you everything you need to begin working with Resolve. Should you need to tailor the training in any way to suit your particular needs, then we are more than happy to accommodate. On the first day you will learn the basic concepts and principles behind grading. You will be given training material to practice technical and creative exercises with. The class will be very much hands-on from the beginning. Throughout the day we will introduce you to the software. You will learn about the interface and the best set up for your suite. The second day will look at the creative aspects in greater depth. How to work to a client brief and develop ‘looks’. The trainer will work through examples of stylized ‘looks’ as well as various creative techniques such as mattes and tracking. The class will be given concrete examples to practice with. If you have any of your own material from previous projects then bring it along. We can discuss issues you had and offer creative solutions as to how you may solve them in the future. The class has a usual capacity of 10 students with 2 people to each of our 5 colorgrading work stations. We train in a lighting-controlled room with high-caliber projector and video monitoring. You will see the trainer’s desktop as he teaches you through the software. We welcome questions or feedback before, during and after the course. The most important aspect is that you have plenty of hands-on training and go away feeling comfortable enough to use the Resolve software. 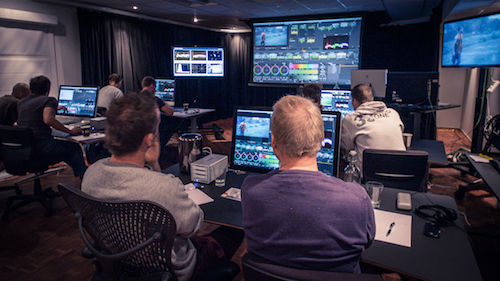 Contact us today at +45 3810 5070 or kursus@stjernholmco.dk to find out how you can get started with DaVinci Resolve. Price for the two day training is DKK 8.500 (€ 1.140) + VAT where applicable. The price of the class includes breakfast, lunch, coffee, soda and cake. You’re able to pre-sign up now. We’ll send you a mail when the next date is set. Jonathan Lieb has worked as a colorist for many years in various countries. He has experience of commercials, music videos, on-air promos, documentary and fiction.